Shhhh... Are you suspicious that you may have an insider threat actor? Do you want to find out whom? Experiencing an insider incident? Need help? Are You Vulnerable and Exposed to Insider Threats, But Have No Knowledge Nor Visibility? What to find out how? 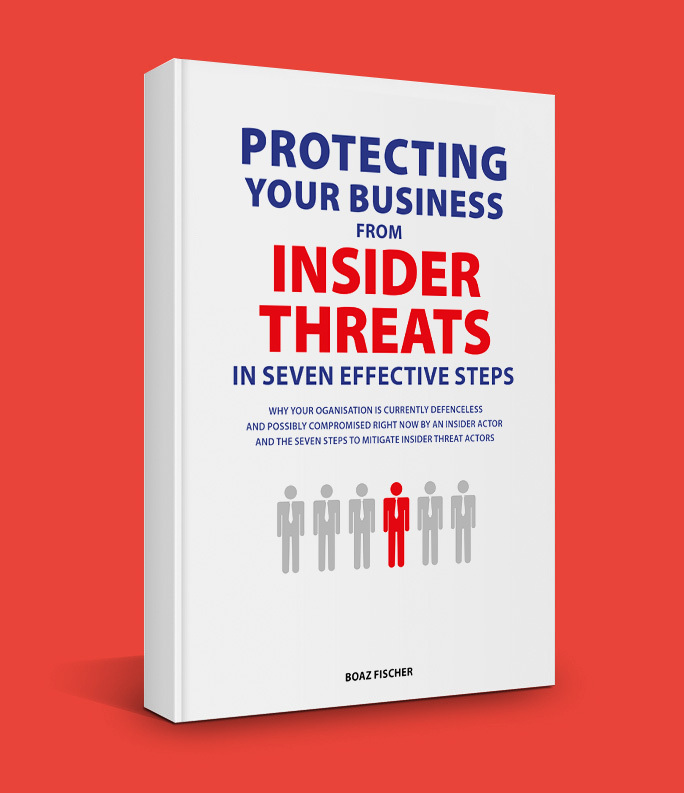 Want to establish an insider threat program? Do you want to develop a consistent an repeatable process in handling insider threats? Want to attend an insider threat workshop? Gain insights into implementing effective steps to manage the risk of insider threat in your organisation. Want to perform a data risk assesment? Quickly ascertain the level of risk associated with their data and what you can do about it. Want to prevent, detect & respond to Insider Threats? Are you looking to assess your organisation preparedness to prevent, detect, and respond to Insider Threats? CommsNet Group delivers practical, street smart lessons on how you can effectively identify and mitigate against internal threats. We believe that people are the biggest assets and yet they may present themselves as the biggest liability. Insider Threat approach is about focusing on the “human element of security”. If you follow our systemised approach, then you will possess a guaranteed recipe for identifying and mitigating the insider threat.